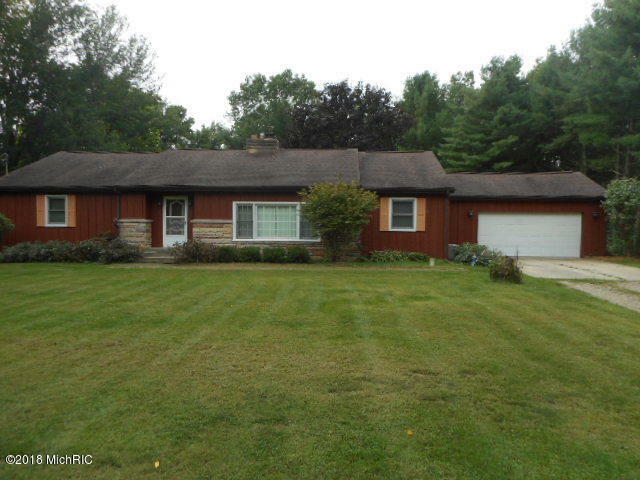 Sprawling ranch on 1.2 acres within walking distance to Gull Lake. First time on the market. This home is ready for a new owners. Large living room off front entry, formal dining room off kitchen area, which adjoins the family room with gas fireplace and sliders to another room off back of home which leads to a green house and a large deck over looking the private back yard. The mud/bath/main floor laundry is between the kitchen and the 2 car attached garage. At the East end of home is 2 more baths (one being the master) and teh bedrooms. Lower level full basement has another fireplace and open feeling with a pool table (which they will leave), a bar area and additional rooms for other activities.